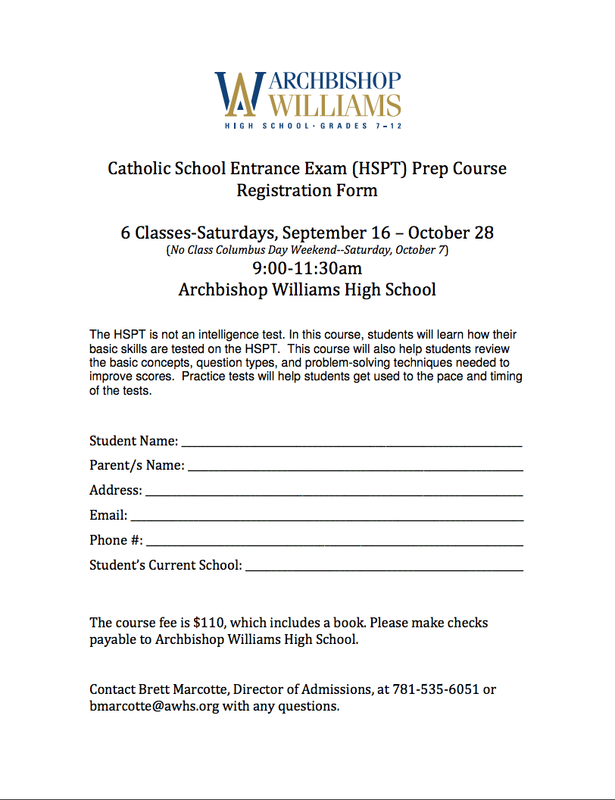 The HSPT is not an intelligence test. In this course, students will learn how their basic skills are tested on the HSPT. This course will also help students review the basic concepts, question types, and problem-solving techniques needed to improve scores. Practice tests will help students get used to the pace and timing of the tests.